Steel Rats is the newest fuel pumping, throttle twisting game from Tate Multimedia. 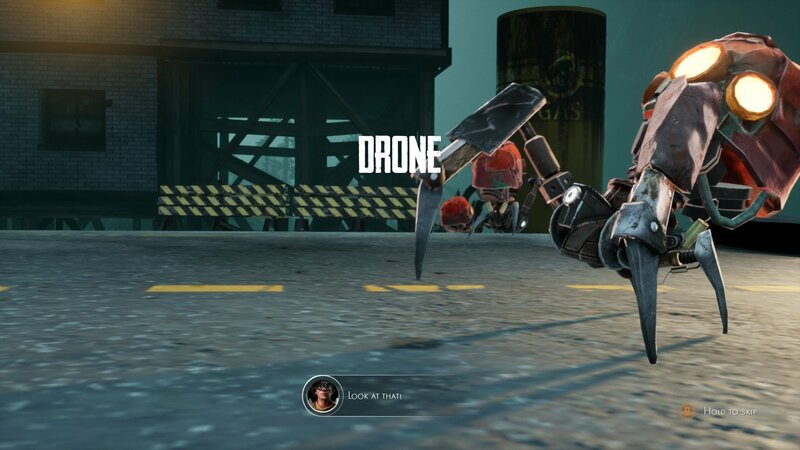 Playing in the hot seat of the toughest biker game around, you’re tasked with fighting off an alien invasion. Each level requires the player to navigate their way through intricately designed environments. Completing objectives and taking out robots as they go. 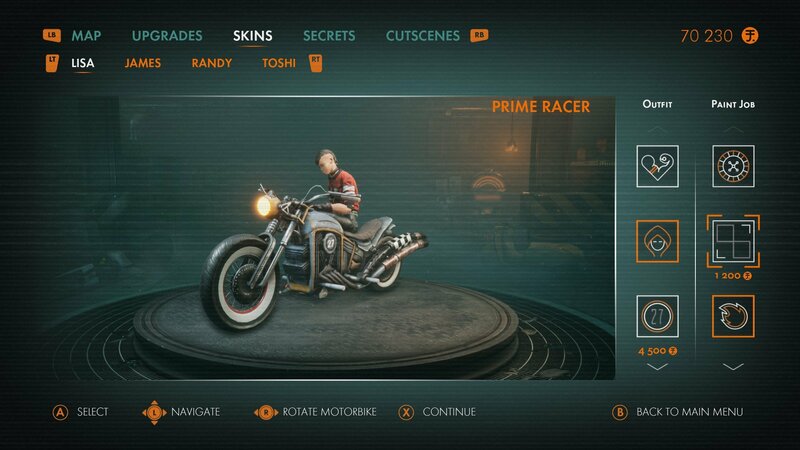 Each character comes with a customised bike. Kitted out with custom weapons, a gnarly front wheel along with many other features. All of which differ depending on who you play as. Therefore, certain characters are better in certain situations. All which will become apparent when you meet your first boss. That’s right. As you make your way through all five areas of the game, you’ll meet a variety of alien foes. Ranging from small drones to oversized overlords. But as they say, the bigger they are, the harder they fall! My favourite thing about steel rats has to be the upgrades and customisation. 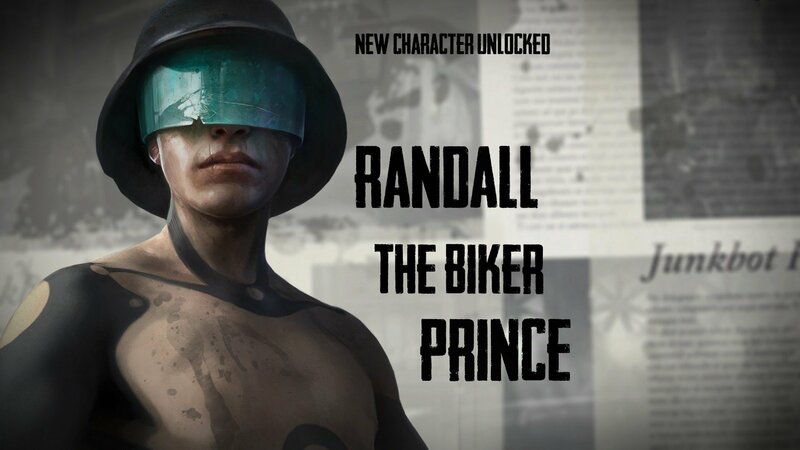 You can increase the power of certain bike features and kit out your characters to have them looking really badass. 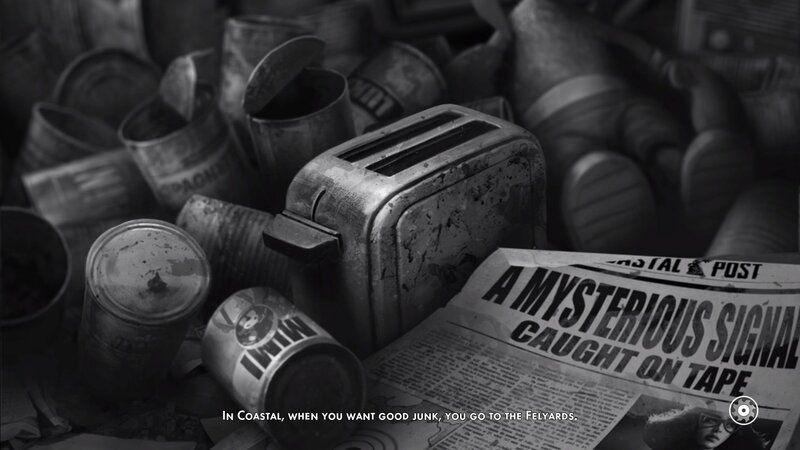 However, to be able to access the extras you’ll have to obtain junk. Smash through anything in your way and you’ll soon accumulate a very large heap of the resource. The overall design is sleek and atmospheric. With clever uses of the environment making gameplay truly unique. 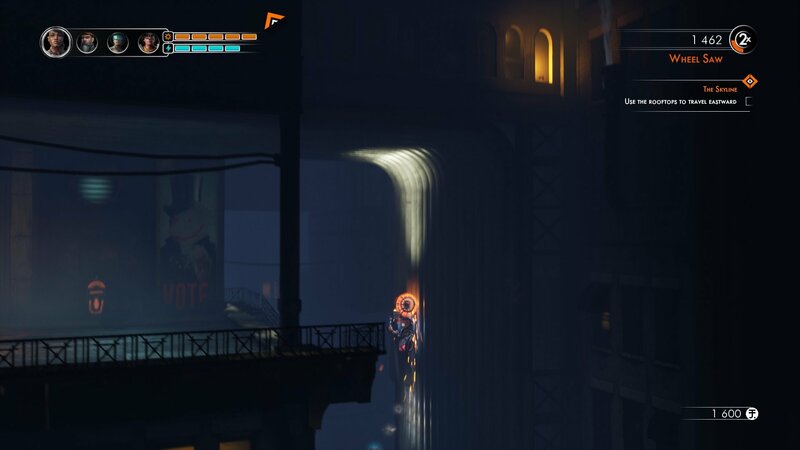 In order to get to certain parts of levels, you are able to dig your front wheel into a textured wall and defy gravity. In game, this feature is fun to experiment with and later levels require clever uses of this mechanic in order to progress. Regardless of the quality settings, it runs smoothly. and the game plays very well. Although I highly recommend using a controller, as the default keyboard bindings are disorganised and hard to navigate. Steel Rats comes packed with 46 achievements. Some of which relate to story progression, while others require the careful use of certain game mechanics. Achievement hunters should find this game challenging but very rewarding. That’s not to say that it’s not without a couple of downsides. The puzzle difficulty can be a bit overwhelming for someone not used to this style of game. With a lack of checkpoints during challenging parts, restarting from the beginning of the level can get quite tedious. But, these are only small dents in an otherwise immaculate game. All in all, Steel Rats has a real Trails feel to it. Pulling off stunts and defying physics with your moves. However, Tate Multimedia have managed to take it one step further. All the added features such as upgrades, characters and a deep storyline really give the game a personality. It becomes very hard to put down very quickly, but it’s the perfect length for a game of its type. Overall, Steel Rats is a refreshing take on a familiar style of genre. The gameplay is immersive and the story is gripping. However, certain aspects could use a re-tuning to really make the game pop. Nonetheless, I really recommend experiencing Steel Rats for yourself.